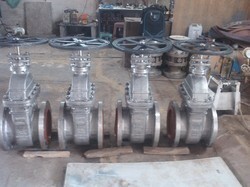 We have established ourselves as coveted organization, involved in offering Sluice Valve. 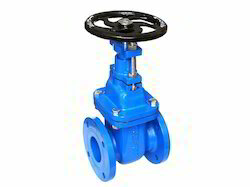 We are having the best range of Flange Cast Iron Bolted Bonnet valve available with us. The models we offer are Stronger having leak proof bolted body bonnet joint.